Tune into the conversation! 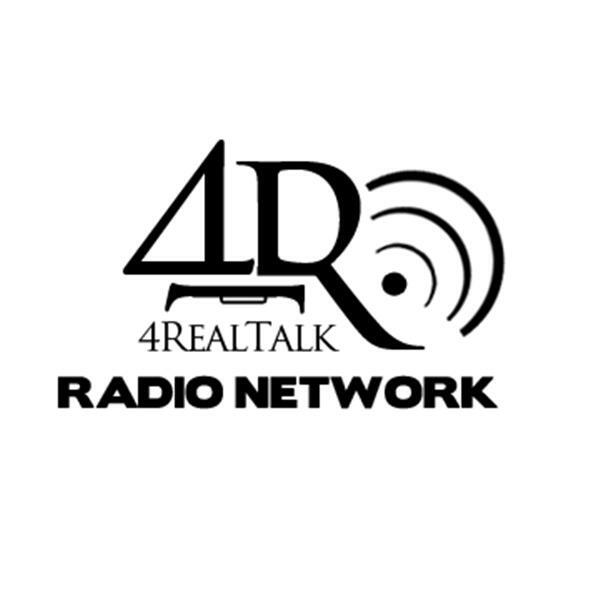 This was one of the best conversations we've had on 4realtlak radio. You have to check it out! !